The next phase of the Government’s Energy Savings Opportunity Scheme (ESOS) is underway, and while the deadline of 5th December 2019 might seem far off, the time to ensure compliance is now, says Tamlite Lighting’s Head of Sales, Marketing and Product Development, Colin Lawson. Echoing recent communications from the Environment Agency (EA), Colin Lawson says, “Tamlite believes companies captured under ESOS can reap long-term financial and operational benefits by embracing the scheme, and its focus on areas of energy efficiency, earlier and not later. Colin Lawson offers his advice to SMEs impacted by ESOS on the reasons to act early, “The opportunities for making energy savings through ESOS are many and varied if the scheme is given enough consideration. Getting fully on board with the ESOS process is the best way to gain the maximum in financial and energy savings. Beware though, enforcement notices and fines are real possibilities of non-compliance. The time to make the changes, get the energy audit and start making savings is now. “There are plenty of ways to use ESOS as a springboard for more than just energy savings. For example, a simple change such as updating warehouse lighting could also provide improved productivity, reduce eye-strain from poorly-lit areas and a better atmosphere for staff. 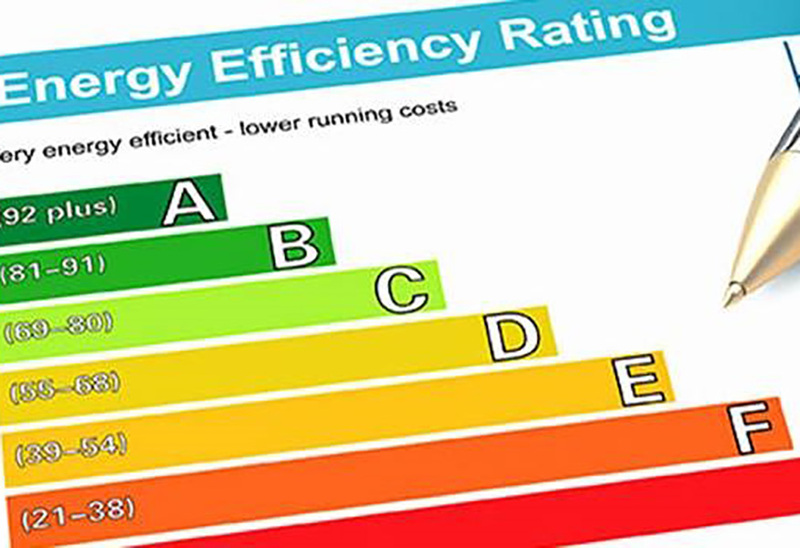 Easy energy savings are important in themselves (statistics from the Carbon Trust show that lighting accounts for around 40% of business energy use) but it’s also vital to consider the long-term. “When considering the most effective energy-saving measures for your business, you often don’t need to look too far in the first instance. With energy savings of up to 80% available as the result of a warehouse lighting upgrade, it’s no wonder so much emphasis on improving lighting has been placed in ESOS guidance documents.